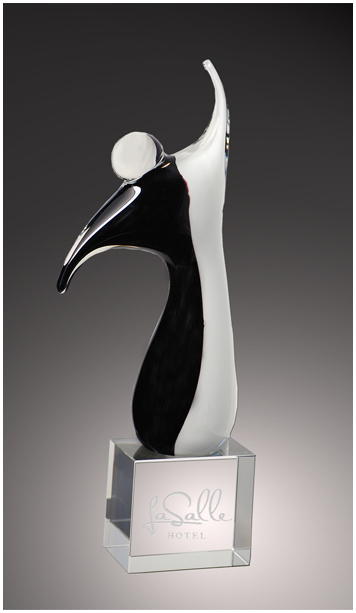 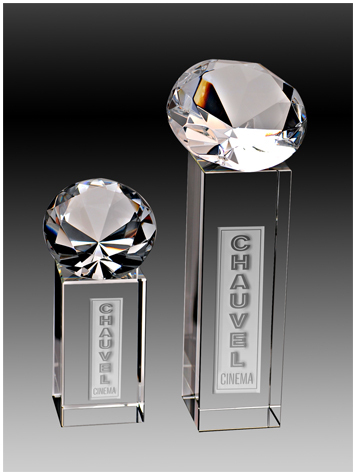 Crystal Sculpture Trophies on this page come in presentation boxes. 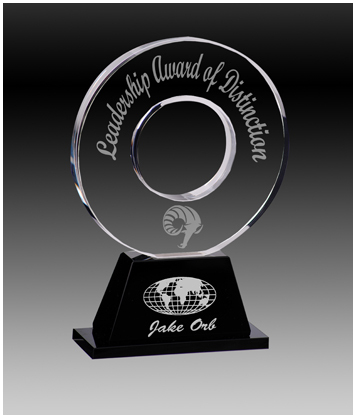 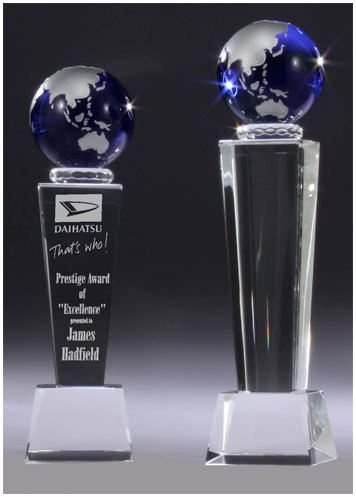 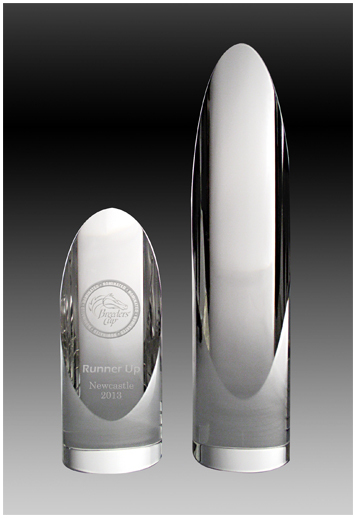 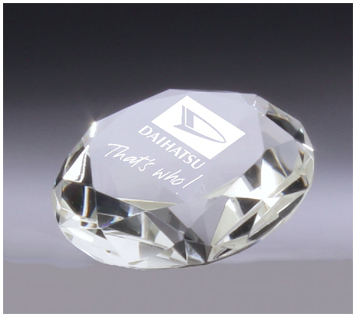 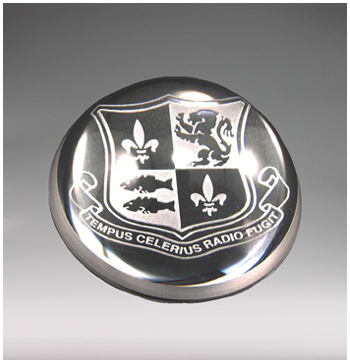 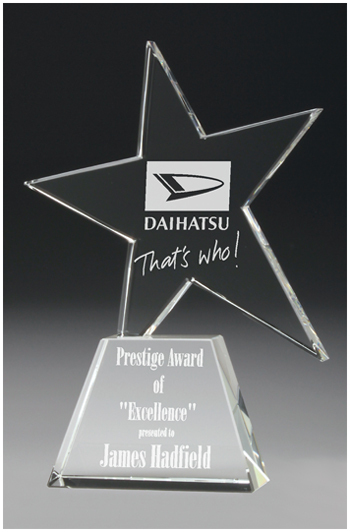 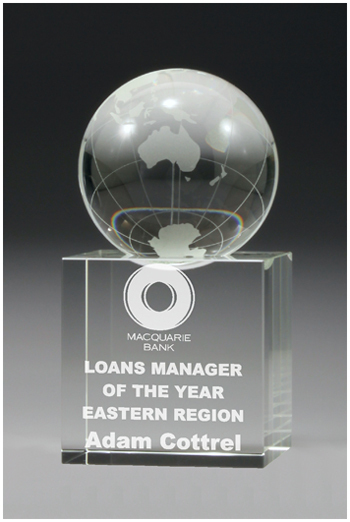 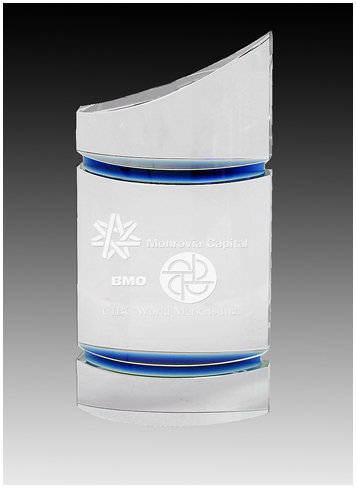 Awards are quality sandblast etched with logos & text after proofing by email. 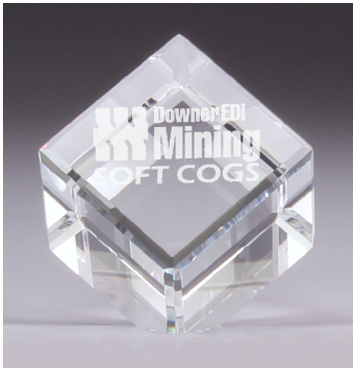 Our customers include businesses and corporations both small and large. 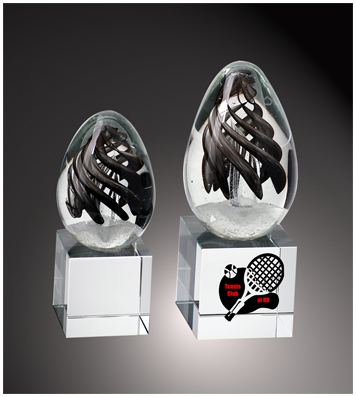 All types of business awards can be seen in the business categories eg plaques, glass etc. 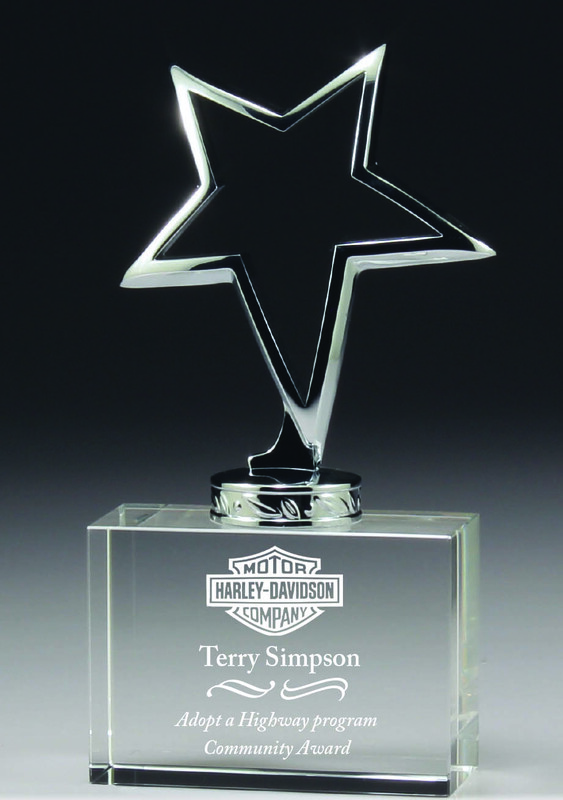 Choose from the standard range of crystal awards as shown on this page, or select alternate awards from our Pewter Tankards / Silver Tankards / Cups / Perpetual Plaques / Perpetual Shields and Medals. 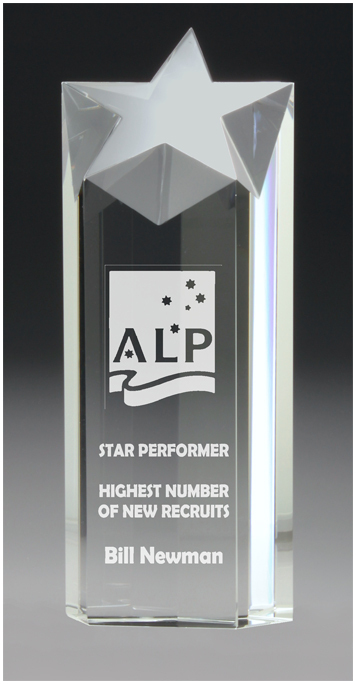 Delivery to – Sydney, Melbourne, Brisbane, Adelaide, Central Coast and many regions and towns.